Former Barcelona coach and current manager of the Spanish national side LuizEnriuqehas named his squad to face Croatia and England. Spain named a young crop of stars to face the Three Lions and then World Cup finalist Croatia. Andres Iniesta, Gerard Pique and David Silva, who were part of the award winning teams, have since retired so Enrique is charged with building a new squad that can help restore Spain to their former top spot in Europe. Enrique is keen on ‘evolution’ rather than a ‘revolution’ so he is building on the squad left by former coach JulenLopetugui, who is now at Real Madrid. Chelsea stars Marco Alonso, Alvaro Morata, Cesar Azpilicueta, KepaArrizabalaga were handed callus. David de Gea was also invited despite his poor performances at the World Cup. Barcelona’s Jordi Alba and Koke of Atletico Madrid were not invited but Sergi Roberto was called up after missing the World Cup. Madrid’s Dani Carvajal and Diego Llorente of Real Sociedad were invited. The coach gave DaniCeballos, Pau Lopez and Jose Gaya their first call-ups to the national team. The midfield has ThiagoAlcantara, Sergio Busquets, Saul Niguez, and Rodrigo. Isco, Marco Asensio, Rodrigo Moreno, Suso of AC Milan and Diego Costa made the forwards’ list. Spain are set to face England on September 8, 2018 at the Wembley Stadium before they meet with Croatia on the 11th. Croatia would have the newly crowned UEFA Player of the Year award winner Luka Modric available to face Spain. 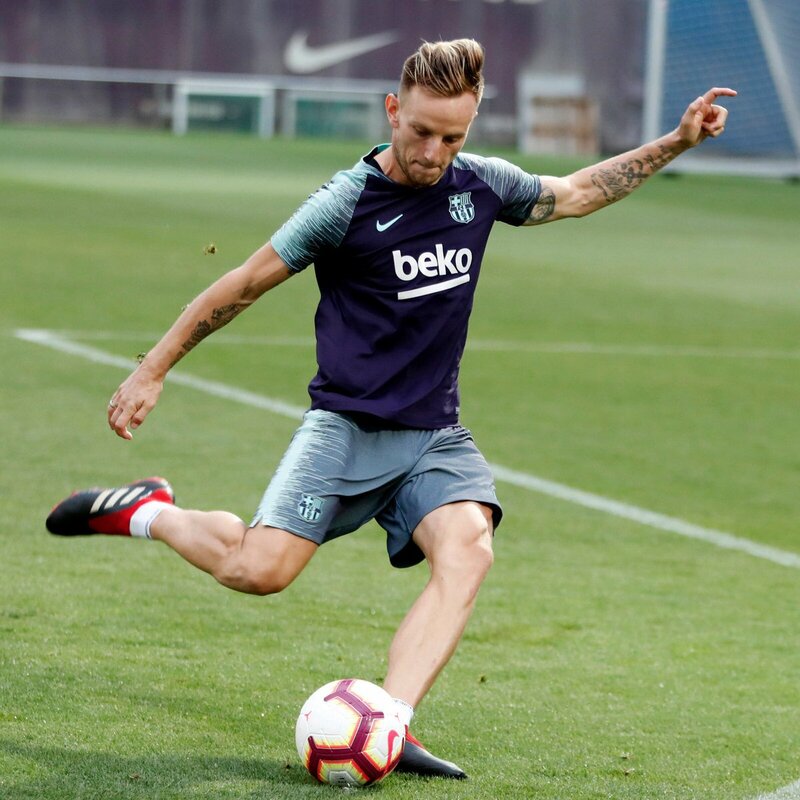 Ivan Rakitic, Ivan Perisic and the rest of the Croatia World Cup stars are set to make the International break a football festival. 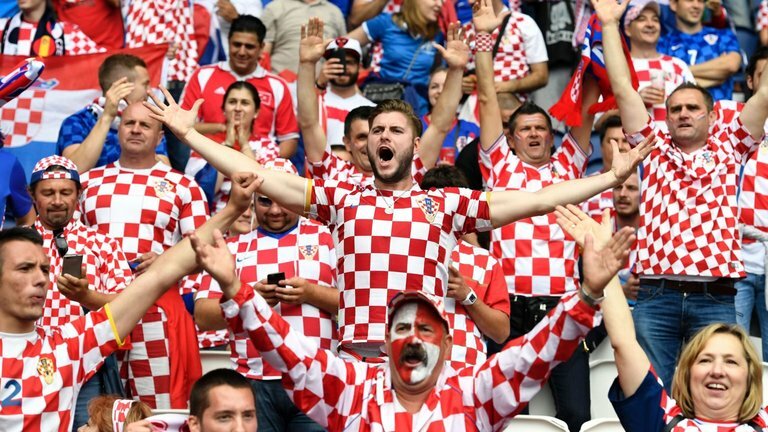 WC 18: HOW FAR CAN STAR STUDDED CROATIA GO?